1 Airén and Tempranillo are among the top 10 varieties of wine produced in the world´s vineyard. Airén and Tempranillo are among the top 10 varieties of wine produced in the world´s vineyard. The top ten main grape varieties in the world have an “Asian aroma”. 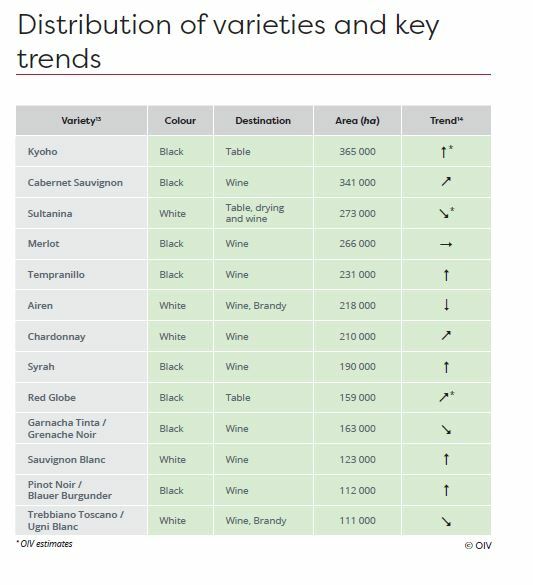 This is evident from the report of the International Organization of Vine and Wine (OIV), which maintains that the world vineyard area has experienced a slight decline of 3% in the last decade. 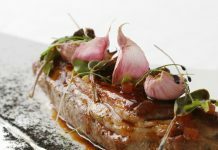 According to the OIV, it is due to a setback in traditional European producers such as Spain as opposed to rising (177% since 2010) in countries such as China. As a matter of fact, it leads the group of the top 10 main cultivated varieties with the Kyoho grape. With a growing trend, it is a cross between the Ishihara was and Centennial clones obtained on Japanese soil in the first half of the 20th century. Its color is red and its final consumption as a table grape in the 365,000 hectares planted throughout the world. This table grape variety is red in color and is planted across 365,000 hectares around the world. It is then followed by the well-known Cabernet Sauvignon, the red queen of international viticulture. It allows wines with “powerful tannins and lively acidity, which provide hard wines in their youth with great aging potential. It offers a magnificent pairing in the blend with other red varietals”. Although its origin is French, its implementation and response have been historic in the “new world” countries such as the United States, Chile or South Africa. 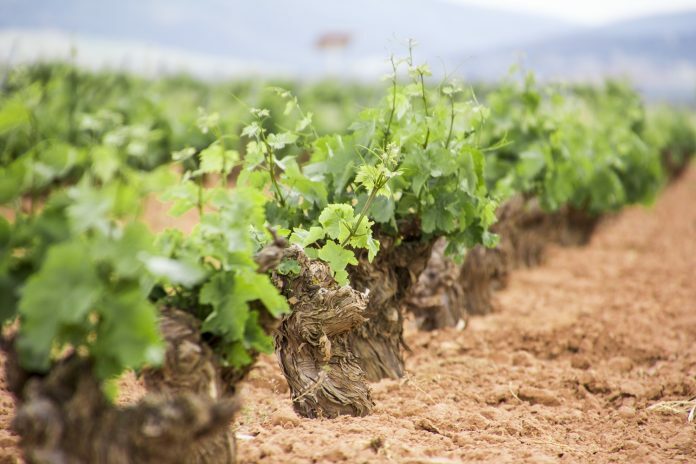 Also in La Mancha, it occupies an important place being the fourth red variety with more than 3,400 hectares. It is then followed by the white Sultanina. This variety has different uses such as winemaking, table grapes and also its dried form as raisins, it is widely used in baking and gastronomy in general. After the delicate Merlot (fifth ink variety in DO La Mancha) fourth in the world, we find the red Tempranillo and the white Airén, as the fifth and sixth favorite varieties in the world of viticulture. Cencibel, as we know it in La Mancha, is the variety that identifies our Spanish reds. Its aromas of powerful fruit load and elegant step by wood have won the confidence of the wine lover in markets like the United States, and it seems that its tendency is growing. 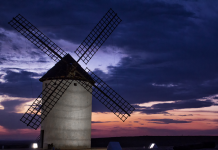 Meanwhile, the white Airén seems to descend although it is not reflected so much in quantity La Mancha Designation of Origin with more than 99,000 hectares. In fact, except for the punctual consumption of whites with Sultana in the area of Turkey, Airén is the first variety for the production of white wines. We could not miss two of the varieties that still demand the attention of white wine lovers for their aromatic potential. The glamor continues to be Chardonnay. Original Burgundy, despite its delicate vintage, has responded very well in other world soils with good structure in the mouth, and a vinous versatility both in wood and sparkling white wines. 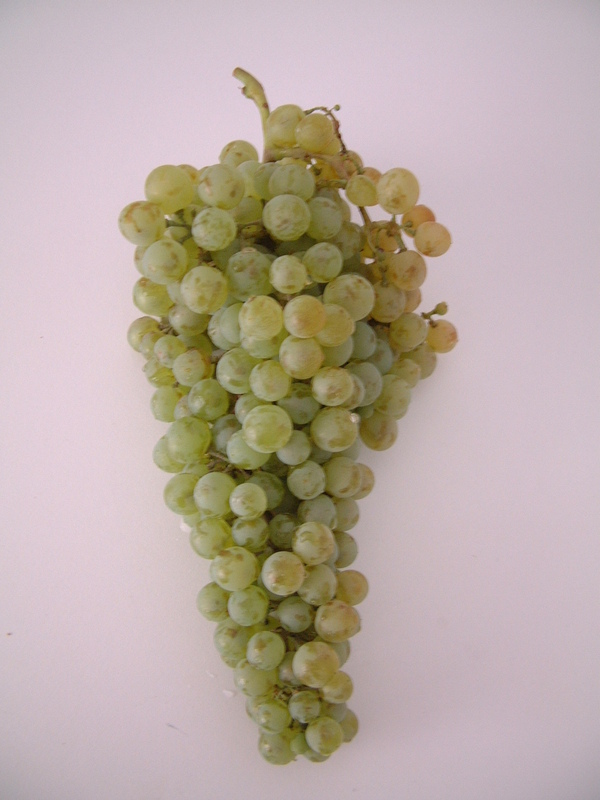 In La Mancha, it is the fifth white variety with 1,200 hectares. It continues to be used as basic wine alcohol for brandy. The wild Sauvignon Blanc competes for the scepter, although its worldwide cultivation is noticeably lower with 123,000 hectares less. In the last decade, La Mancha has surprised the world market by producing whites of great aromatic richness with tropical and exotic touches capable of competing with the original Sauvignon Blancs of the Loire or the appreciated white wines from New Zealand. Syrah continues to occupy the Olympus of the ten most cultivated varieties. It comes from the Rhone Valley in France but adaptation has been spectacular in warm latitude vineyards such as California or Australia. Also in La Mancha where its behavior in the cellar (especially with a brief passage through wood) has captivated the palate of more an oenophile. Not in vain, of the 190,000 hectares worldwide, more than 4,300 are in La Mancha Designation of Origin. Garnacha is another ink variety traditionally cultivated in the Spanish soil. In La Mancha is the third option with 4,139 hectares (163.000 worldwide). Of confused etymology (Grenache in France), produces medium and compact clusters, thin skin and juicy pulp giving rise to strong wines with structure and good point of garnet color (grenade) in its young phase.